Vayikra is a reminder of the need to sacrifice to protect the planet and environment. 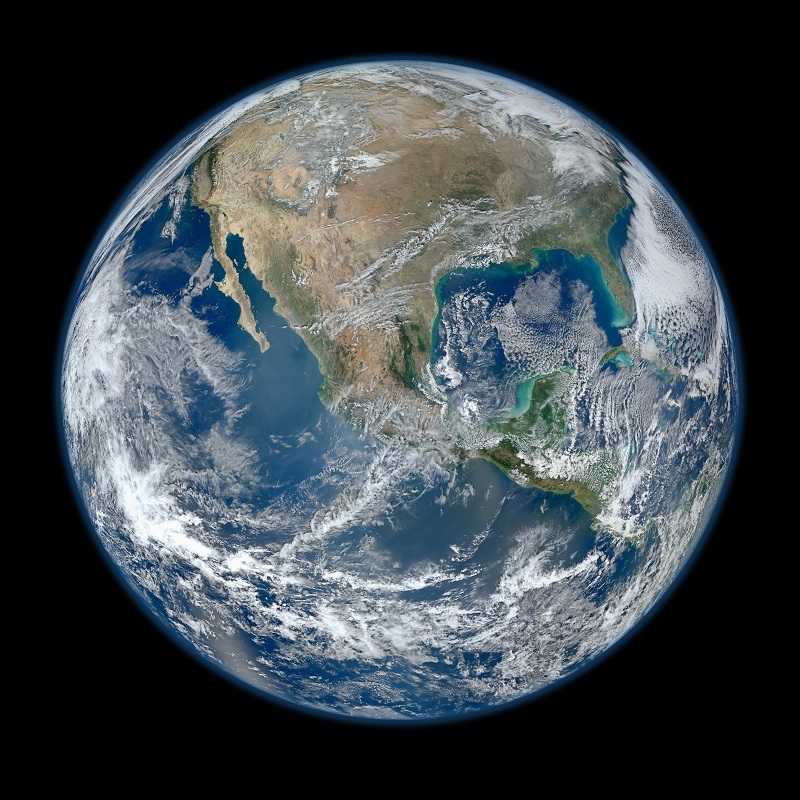 This image of Earth was taken by the Visible/Infrared Imager Radiometer Suite aboard NASA's Suomi NPP satellite on Jan. 4, 2012. My kids have a picture book on their shelf called “You Are Stardust,” in which Dr. Elin Kelsey, a professor of environmental science, describes the unity of all life on Earth. On the surface of things, “you” began in your mother’s womb nine months or so before you were born. On a deeper level, “you” began in the primordial time of a cosmic anomaly of water, light and air mixing together to create life. We marvel at the diversity of life, but in our most basic physical structures, our atoms are no different than the tree outside our window, or the cat brushing against our leg, or the carrots we had for lunch. In the unified cycle of life, everything that dies creates the necessary nutrients for everything that is born. But don’t dare tell that to a human being holding the hand of a beloved child or friend. We are too invested in the individuality of our personhood. We are too in love. When we kiss our children good night, no substitution will do. Each one is unique and precious, and even the contemplation of a ruptured life causes us great suffering. 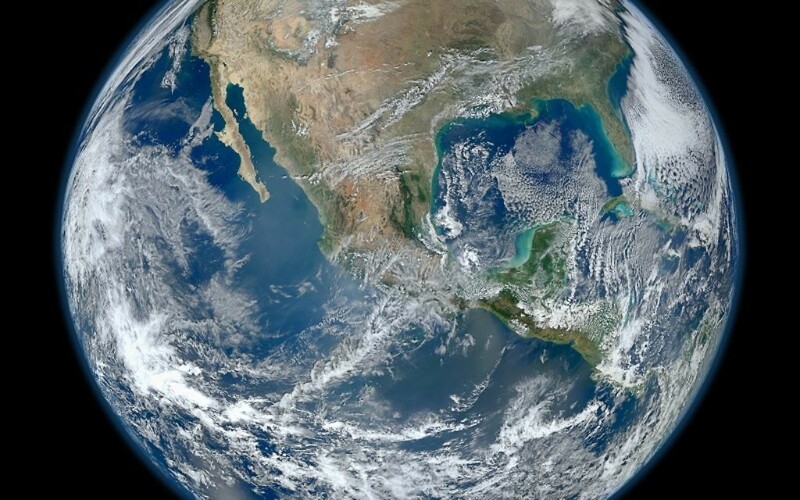 While scientists keep reminding us that we are united in our dependence on the conditions offered by Earth, those same conditions for life on our planet are changing. We are facing an existential crisis: ocean acidification, extinction of species, water scarcity and increased intensity of damaging storms. From a scientific perspective, life is a planetary fluke of matter mixed with energy. Human exploitation of Earth’s natural elements is causing a change in climate with detrimental effects. It is going to take a massive, collective effort for us to slow the process of collapse in the hope of ensuring life for future generations. The perspective of a Jewish mystic is not so far off from secular science on this matter, with the belief that life emerges from G-d’s energy and light, which exists in everything. Kabbalistic thought offers a view of a universe that is both broken and dependent on our human activity to work toward its healing. Each one of us brings a unique divine spark, and together, across generations, we can bring about enough change to help a world in trouble. For the scientist, the goal is to wake us up to the reality of our situation for the purpose of biological survival. For the person who sees the world through the lens of Jewish spirituality, the message is that we are connected biologically to all life, and each of us has the capacity to allow for G-d to manifest in the world through our actions. This is a profound overlap between science and Judaism. In this text, the call was for Moses to teach the laws of sacrificial offerings to the entire community of Israelites. Our ancestors were asked to sacrifice to balance any wrongdoing between people, to bring the world into harmony and ultimately to bring G-d closer to them. We no longer practice sacrificial offerings because our sages replaced these rituals with prayer after the fall of the Temple. In today’s world, we are taught to pray like everything depends on G-d and to take action as if everything depends on you. What are the sacrifices we need to make today to bring our world into balance? What are our prayers? And what collective efforts are we making to bring healing to our planet, as if our life depends on it?